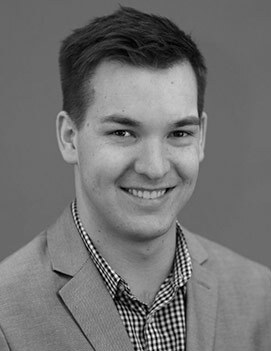 Luke Green is an instructor of communication studies within the Minnesota State Colleges and Universities system. As an instructor of public speaking, Green likes the challenge of empowering students to overcome the inherent anxieties of the course. He is a contributing author to Top Hat's interactive text Effective Public Speaking and has used Top Hat to engage his students since 2014. His passions include persuasive communication, innovative pedagogy, identity creation in those with acquired disabilities, and public education policy (which has been reinvigorated with the recent birth of his first child).